Water treatment plants process wastewater so it can be safely returned back into the environment. 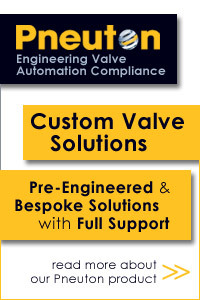 Orbinox UK provide a wide range of valves designed specifically for Industrial Water Treatment applications. 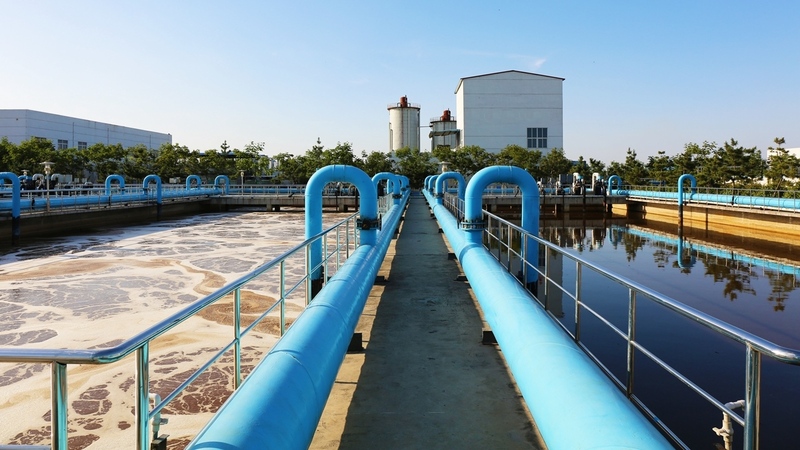 The Water Treatment market covers an extensive number of applications such as drinking water, industrial waste water, high purity water, demineralized water and desalination processes including thermal process, reverse osmosis and EDR processes. At Orbinox UK we understand that the process demands and high duty cycles of the water industry are 100% dependent on reliability and durability of the systems provided. Therefore all our products are designed to support the water treatment industry with absolute reliability. 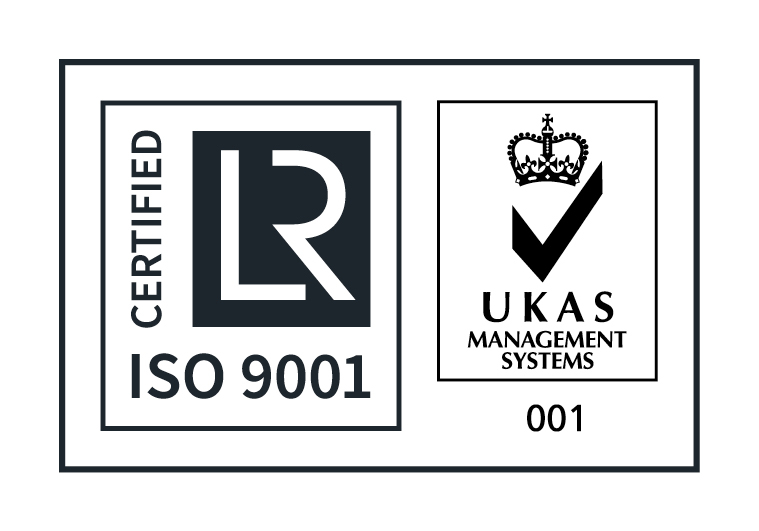 We have extensive experience, expertise and project management capabilities within the Industrial Water Treatment industry, and can supply a wide range of valves that, not only meet all relevant standards, but can be provided with all certification and compliance documentation.